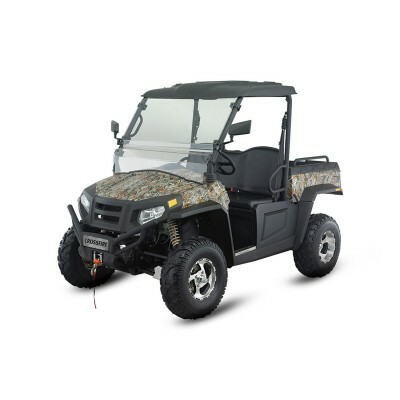 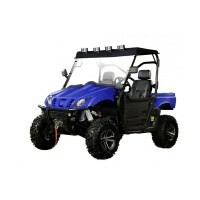 GMX Side by Side off road UTV vehicles comes with extra safety feature and rear load capacity for all your work needs. 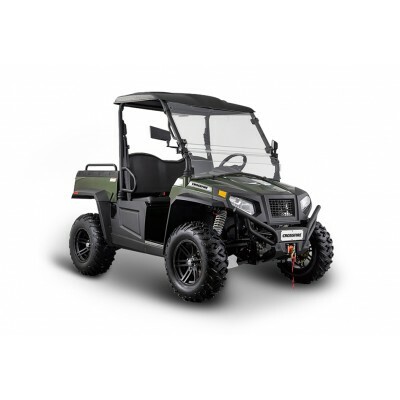 You can browse vehicle engine size at 400cc, 500cc, 70cc, 800cc and find the best one with hard top or enforced steel frame protection features. 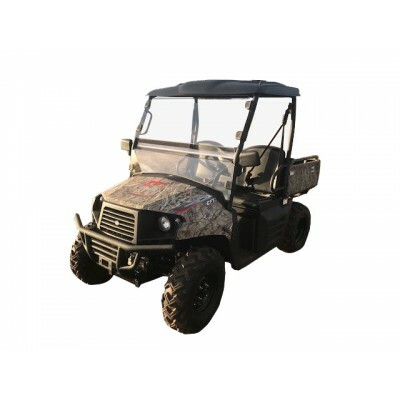 GMX off-road UTV is the name of stability, safety and reliability. 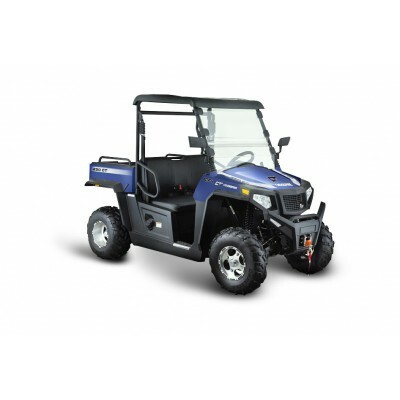 Toughness and efficiency all in one UTV is the Crossfire 250GT. 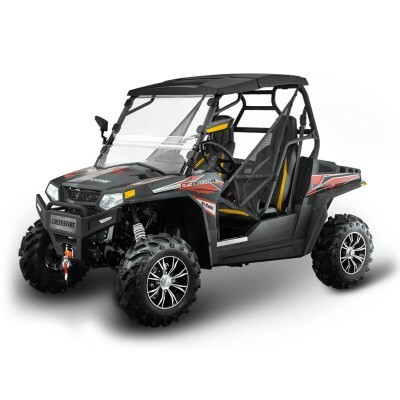 With its size of 125cm wide, this ma..
A light machine that works fantastically on the farm, Crossfire 400GT is your little workhorse that ..
An UTV/ATV that offers a first-class ride, Crossfire 500GT is a mid size machine that's both a sturd..